Oceana Grill is one of the most famous and best French Quarter restaurants in New Orleans. 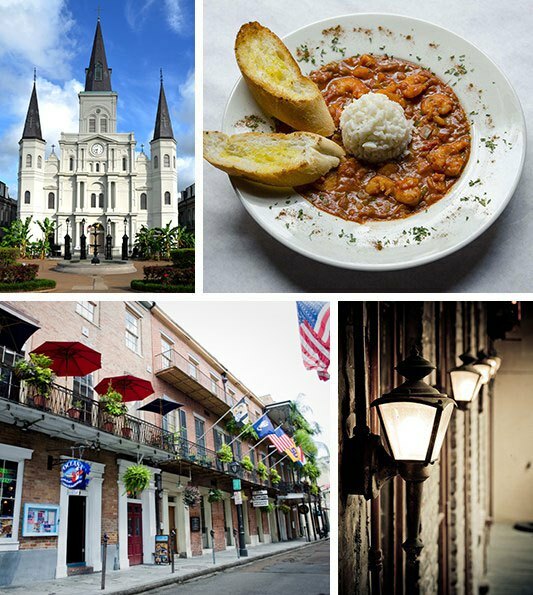 Take a break from enjoying the sights and sounds of our city, and discover the famous flavors and hospitality of New Orleans with Oceana Grill. With multiple event spaces, authentic New Orleans cuisine, and a first-class reputation, Oceana Grill is an award winning seafood restaurant for tourists and locals alike. Oceana Grill also offers food delivery in the French Quarter! The next time you’re craving one of our contemporary Louisiana signature dishes call us up or order online. Fast Delivery is guaranteed to anyone living, working, or staying and playing in the French Quarter. A few clicks is all it takes for the great flavor of Oceana Grill to be delivered to your home, business or hotel suite! Oceana Grill is one of the best French Quarter restaurants in New Orleans. Take a break from enjoying the sights and sounds of our city, and discover the famous flavors and hospitality of New Orleans with Oceana Grill. With multiple event spaces, authentic New Orleans cuisine, and a first-class reputation, Oceana Grill is an award winning seafood restaurant for tourists and locals alike.